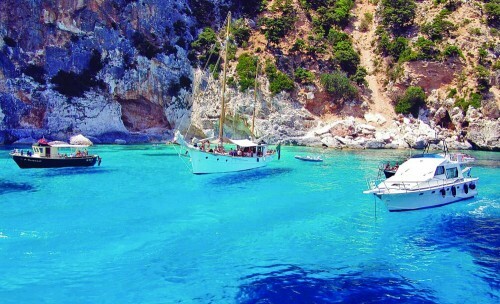 Cheap flights to Sardinia: Bratislava-Alghero for €43! Ryanair now offers cheap flights to Sardinia in Winter. Return flights from Bratislava to Alghero in North of Sardinia are available for only €43. You can find hotels and other accommodation options from approx €20 per night at Sardinia. Use our search engine to compare all the booking sites at once. « Cheap flights Berlin-Barcelona for only €48!